The shipping industry is once again facing a totally different financial environment within which it has to operate. The latest developments with the OPEC decision to limit oil output has led to a rise of oil prices, while the Italian referendum’s result has triggered an increase of the value of the US dollar. 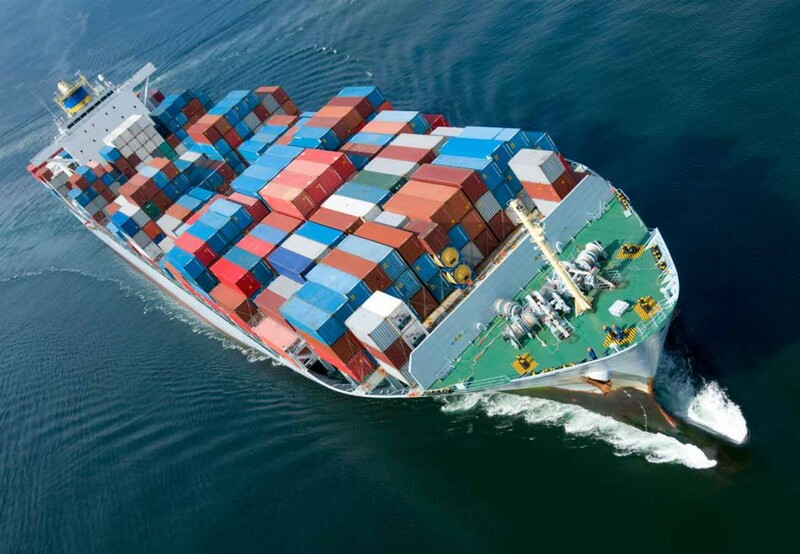 Both factors are shaping a totally different picture for ship owners. 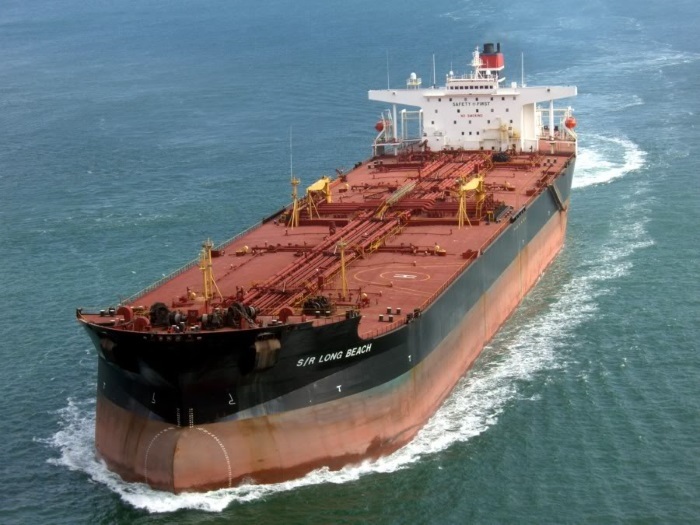 In its latest weekly report, shipbroker Allied Shipbroking noted that “it’s been yet another turbulent couple of days, with a significant number of news headlines shaking up markets. On Friday we had the OPEC agreement coming to light, with all members and Russia agreeing to cut down production outputs. This has had a fairly imminent impact with Brent crude oil rising to above US$ 55 a barrel earlier today, the highest level it has reached in over 16 months. Despite the fact that there is still considerable debate as to how the price will trend moving forward, with some estimates reaching as high as US$ 60 and US$ 70 a barrel”. According to Allied’s George Lazaridis Head of Market Research & Asset Valuations, “there is however some skepticism in reference to the effectiveness of this current agreement. There are a number of major non-member producers which could threaten the effectiveness of this deal, while there is even threat from within OPEC itself. The last time that a quote was set, members exceeded their individual quotes for 20 out of the 24 months before the quote being eventually scrapped at the end of 2015”. Meanwhile, as Lazaridis pointed out, “it wasn’t all about oil this week, with the Referendum in Italy on Sunday taking main stage and threatening stability within Europe and the Euro area once again. After losing the Referendum, Italy’s Prime Minister, Matteo Renzi, is now anticipated to offer his resignation to the President Sergio Mattarella, who in turn will have to weigh the options and see how well balanced the governing party is to support another prime minister while seeking to avoid the option of early elections taking place. This was initially a major hit on the Euro, with early hours trading on Monday seeing a considerable drop. Things however took a quick shift as markets started to re-question the significance this could have on the market, while it also seems as though markets had already priced in the outcome of the referendum several weeks in advance seeing that the “No” vote was ahead in most pre-voting polls”. According to Allied’s analyst, “all these developments have only gone towards further strengthening the U.S. Dollar which now seems to be become a threat in itself for most of the emerging markets. Major markets such as Europe and Japan cheer on for a stronger dollar, which has the benefit of allowing them to improve their trading terms while also helping keep pressure on inflation. Things are very different for most emerging markets however which will have to battle out with their dollar denominated debt held by both governments and companies, while there are concerns that a stronger dollar will also create a shortage of credit for these markets. The fear is that the overall net effect could be a dampener on trade, though this is disputable as in a state were the OECD economies start to generate higher economic growth figures they could also produce the consumption needed to drive trade and growth for emerging markets and help them counter any negative offset produced in the short-run by a stronger dollar”. Lazaridis added that “as for shipping, the effects are also mixed. On the one hand you have worries as to how trade could be effected by both the strengthening of the price of crude oil and the stronger U.S. Dollar, though this is nothing new for us given that we have been in a “limbo” state of uncertainty for several years now. The most imminent effect will likely be on asset prices, with several ship owners with debt denominated in currencies other the U.S. dollars (e.g. Japanese owners) likely to look more favourably on any sale option as the U.S. dollar strengthens. This however could have an unintended consequence, with a bigger selection of high specification units driving the buying frenzy further in markets such as that of dry bulkers”, he concluded.